Genova has delivered embedded software engineering of an application that allows the combine harvester operator to view machine health and crop health status, as well as adjust harvesting parameters, in order to improve harvesting efficiency. Genova utilizes a Scrum Agile software development methodology for all work completed on this project. Genova has been instrumental in leading the other combine harvester teams in Test Driven Development (TDD) efforts, as well as providing support to expand TDD efforts to other product lines. In general, Genova has consistently completed assigned stories on time and helped maintain a strong team say/do ratio. Genova has also been instrumental in training newcomers to the team in all facets of the type of development the team is utilizing, including TDD, Pair Programming, and Software-in-the-Loop (SIL) testing. 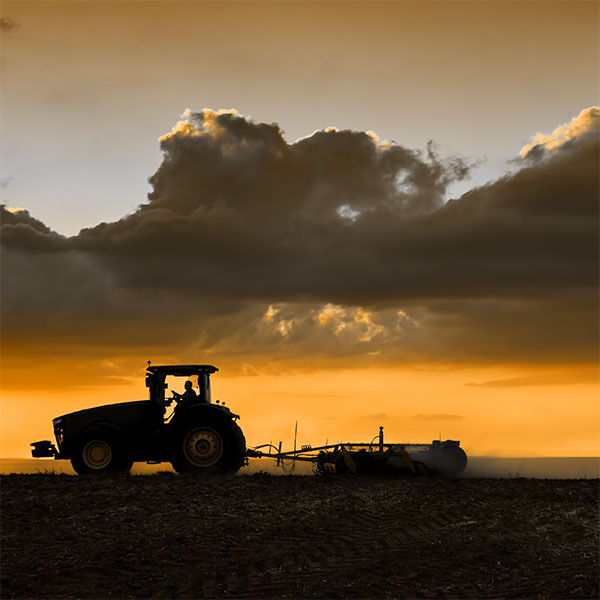 Genova has worked as part of a combine harvester Scrum team, responsible for requirements analysis, design, implementation, and testing of features, in addition to performing software releases and providing maintenance and support for existing applications. Software is developed using a variety of methodologies, including Pair Programming and Test Driven Development. Genova has also utilized Model Based Software Development, in addition to hand-coding. Controller and integration-level testing is performed using SIL with the Customer’s tools, through a combination of manual and automated test procedures.